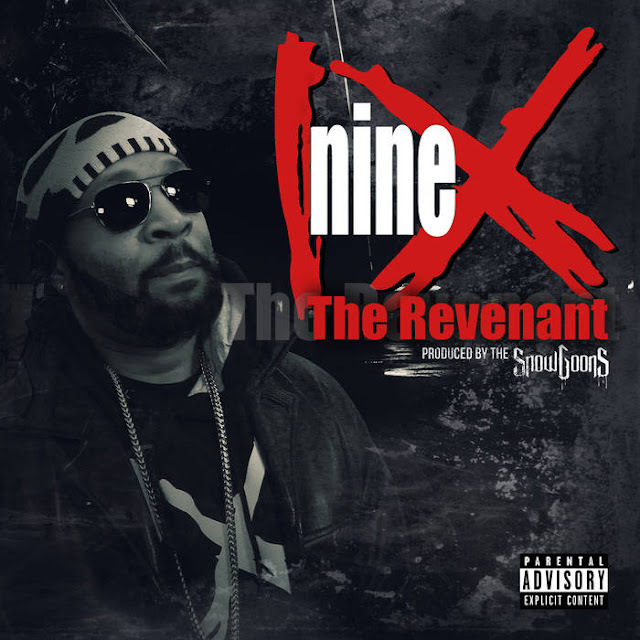 Nine (Double M) teamed up with the Snowgoons to drop an epic 90s album in 2018. The Revenant is the first single and only gives you an idea about whats to come via Goon MuSick. Snowgoons bringing back legendary rapper Nine (Double M) and announcing a new studio album for summer 2018. It has been quiet about the Bronx native Nine who started his career with Funkmaster Flex in the early 90’s. After Nine joined the Snowgoons «Goon Bap» project in 2016 they have been talking about new music and finally decided to move forward and start working on a collabo album. From the forthcoming album Nine - The Revenant produced by Snowgoons! iTunes: https://itunes.apple.com/de/album/the... Bandcamp: https://snowgoons.bandcamp.com/track/... Spotify: https://open.spotify.com/album/3xy4yi... Info: https://www.facebook.com/ninehiphop/ https://www.facebook.com/snowgoonsmusic WE KEEP HIP HOP ALIVE!